It might be called road trip country, but one might say you haven’t officially conquered Outback Queensland, until you’ve seen it from above. With its remote, vast landscapes, the outback presents a never-ending stream of epic birds-eye-views. 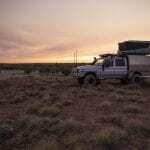 Ever witnessed the entire Simpson Desert in one go? It’s tricky to see all 143,000km2 of it by car, but not when you have wings. You can glide over more than 1,100 sand dunes faster than you could slide down them (here’s looking at you, Big Red) with REX Airlines. Imagine one moment you’re flying over a lush national park with gorges that look like cracks in the surface, next your soaring high above herds of cattle grazing amongst the flat plains. 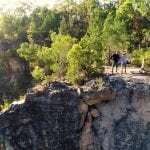 For gorge-ous natural wonder views, check out the heli tours run by Cobbold Gorge Tours that take you over the giant sandstone structures. 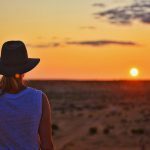 Outback Queensland’s known for its spectacular sunsets, with candy coloured skies dancing across the sky as the bright orange sun descends over the horizon. Choose to fly in the late afternoon and you could get yourself a VIP viewing to one of the best shows in the Outback. When you’ve been flying for a couple of hours and haven’t yet come across civilisation, you know you’re in the outback. When you finally spot a township, it’s fascinating to see its size in comparison to the wide open surroundings. 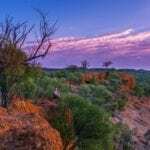 The outback isn’t all red dirt and flat plains, and there’s no better way of proving it than flitting over the mountainous and rugged terrains that show off all the colours of the rainbow. Treat yourself two-fold and team your outback trip with an event that is just as good to attend as it is to see from the air. Flying over the most remote music festival in the world anyone? Spot farms upon farms from above and get a taste of a typical outback property with herds of cattle and sheep transforming into ant-like speckles. 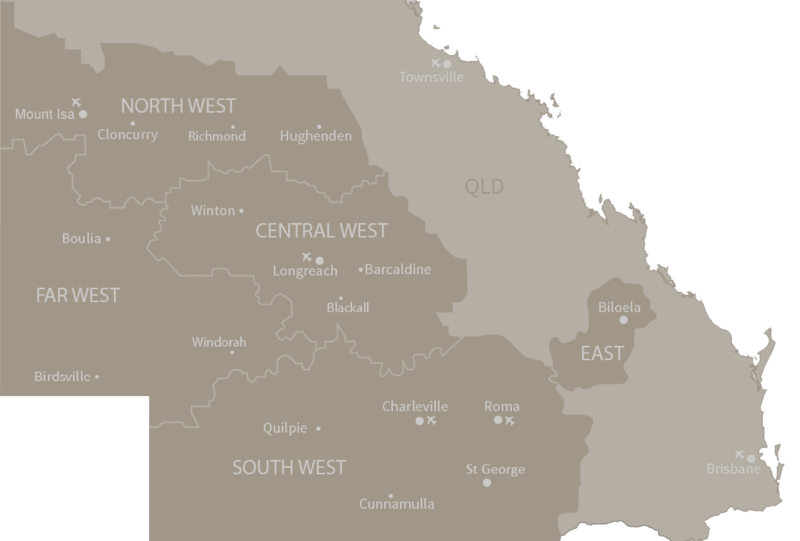 Have you seen Outback Queensland from above? Where would you like to go? We have done a few helicopter flights 1 over Cobold Gorge and that was amazing, you can see why the gorge wasn’t discovered for a long time. We also had a flight over big red at the Big Red Bash and that was beautiful and sand dunes are very different from the air and there was some water around as well. I flew back to Hervey Bay from Long Reach and that was amazing looking at the channel country. We have also had a helicopter flight over the 12 apostles and did a small plane flight over Lake Eyre, they are all so amazing and you get a totally different picture from the air of the landscape and surrounding area that you would not otherwise see from driving we love to travel this beautiful country and do flights when we can. This is POP UP body content where you can setup anything from admin settings. Enjoy this boundless joy !! !